More information to come on April 3. 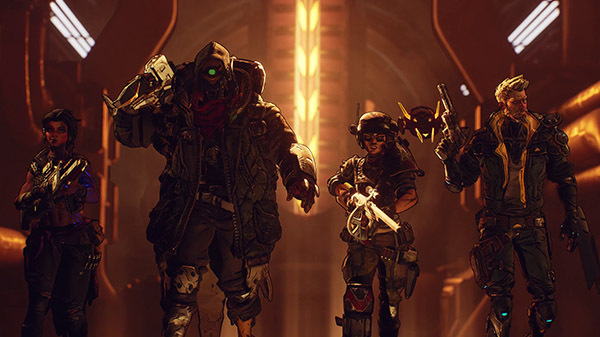 Publisher 2K Games and developer Gearbox Software have announced Borderlands 3, the next full installment in the original shooter-looter franchise. Platforms were not announced. More information will be revealed on April 3.